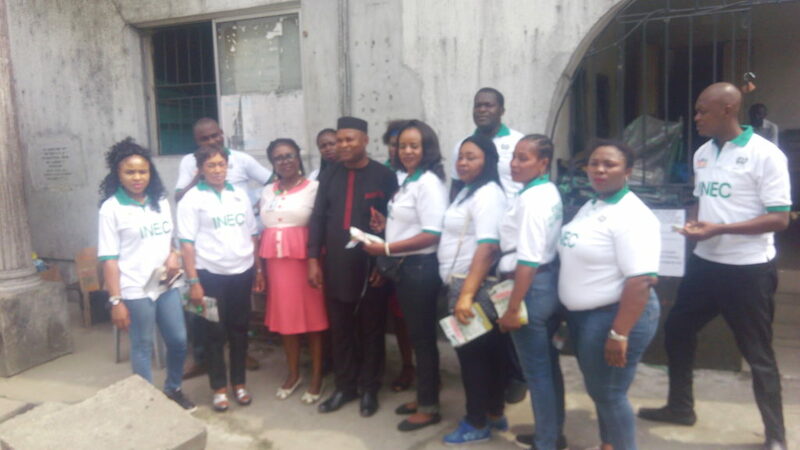 A check on the list by Revelation Agents showed that GWAYSF is number 53 on the list of 116 names released by INEC as Domestic Observers. The Domestic observer group are the list of accredited organization to monitor the Presidential and National Assembly election on February 16,2019 and State Governorship and House of Assembly on March 2,2019. 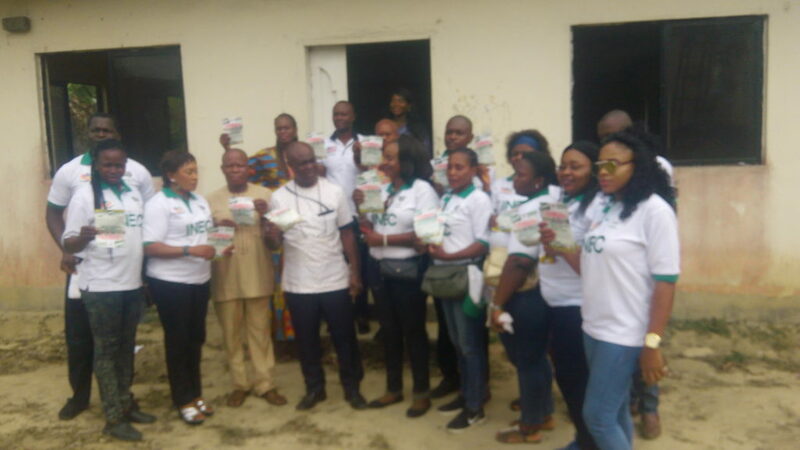 The Greater Women and Youth Support Forum have being involve in a door to door sensitization of voters in collaboration with INEC in Rivers state in recent times.